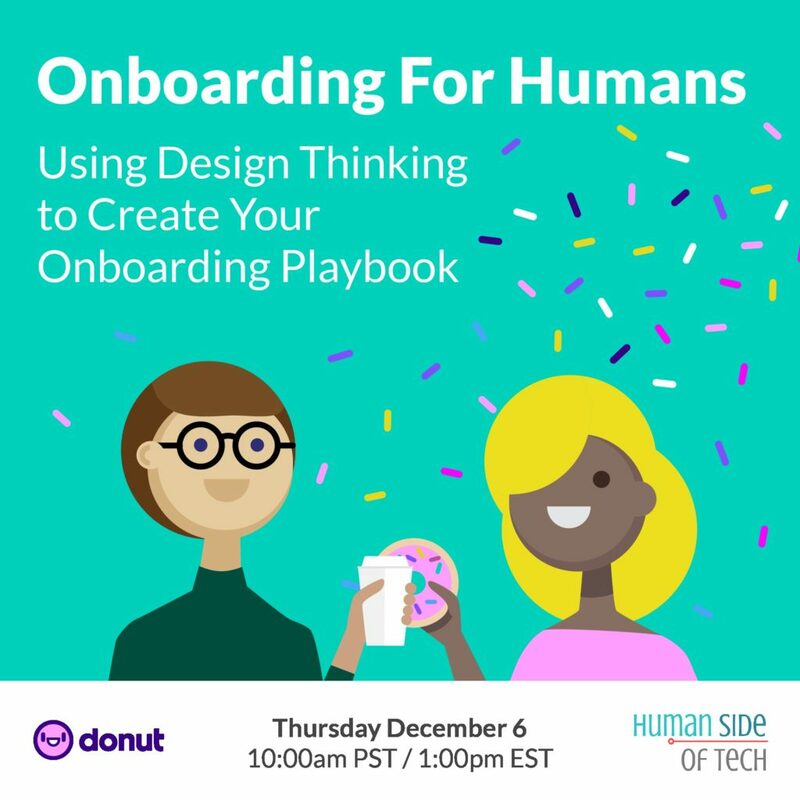 On December 6th, 2018, Donut CEO Dan Manian and Human Side of Tech founder Vanessa Shaw teamed up for a fireside chat on using design thinking to create an onboarding playbook. Read the highlights here. Watch the replay of the webinar here. 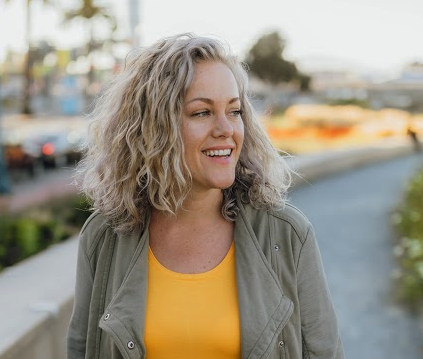 From the day we founded Donut, we’ve been using Design Thinking methodology, a human-centered approach to building innovative products that emphasizes empathy. Design Thinking isn’t just for building products, though. It’s also the perfect framework for building new hire onboarding. Creating a cross-functional “onboarding team” that meets regularly can strengthen both general and role-specific onboarding, and create a really cohesive experience for new hires. Thinking through projects for the first week, first month, and 90 days—and specifically identifying some “quick wins”—can decrease ramp time and give the new hire a sense of accomplishment early on. Both building products and onboarding new hires works best when you take the time to foster a deep understanding of the user or recipient, and use those learnings to guide your development of the experience. Creating moments of delight for new hires, knowing when to send them that bit of much-needed encouragement, and setting them up with the right info and introductions for their role are all outcomes of empathy development. Understanding the user or recipient isn’t the only ingredient for success in both product development and new hire onboarding: both processes require you to continuously solicit feedback, and make real-time adjustments based on your findings to arrive at the best solution. Do onboarding surveys and 30/60/90-day check-ins sound familiar? You might already be practicing some of the principles of Design Thinking methodology without even thinking about it. There’s a lot of data-backed evidence to support this: Forbes.com found that employees who go through a structured onboarding process are 58% more likely to remain with the organization after three years.Human-centered design has tons of potential for organizations that want to build workplace cultures that foster productivity and retention, and above create fun places for employees to innovate and problem-solve. If you’re ready to up your onboarding game, sign up for our newsletter to stay in the loop about future webinars and other opportunities to build a great new hire experience for your team.